Our extensive Raquel Welch Wig Collection includes both synthetic and human hair wigs. With dozens of styles, colors and lengths available, HERE IS JUST A SMALL SAMPLE of the latest designs from these experienced wig makers. Beautifully styled and meticulously crafted, Raquel Welch wigs are sure to make any woman look and feel confident. 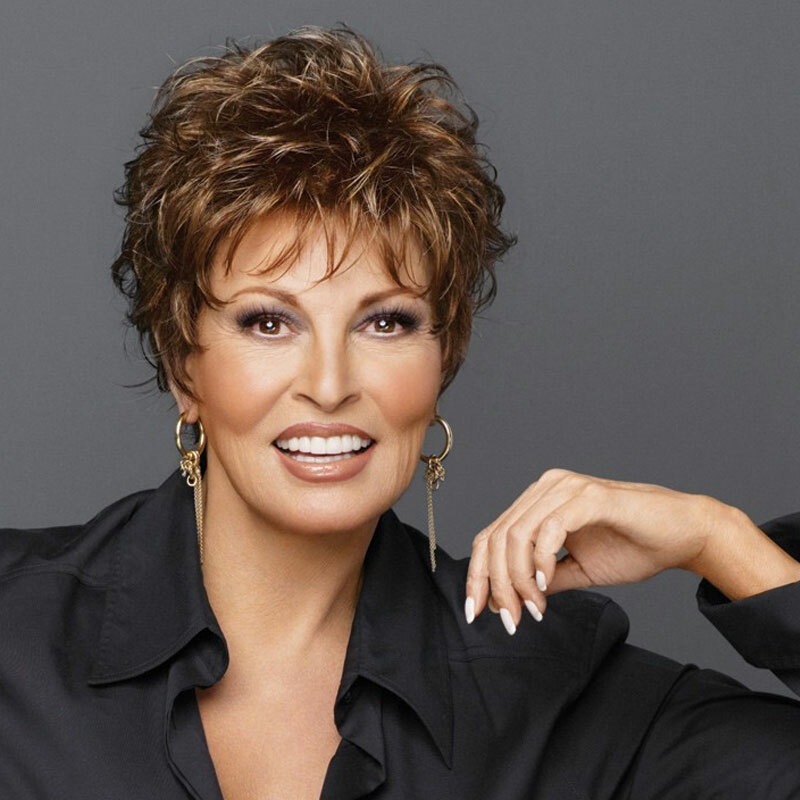 RAQUEL WELCH wigs are comfortable, cool, beautiful and so natural looking and are available at our exclusive Boston North Shore Wigs by Sylvia salon. Always a step ahead, Raquel Welch wigs are known for being a leader in wig innovation – from coloring, to construction and lightweight wear-ability. 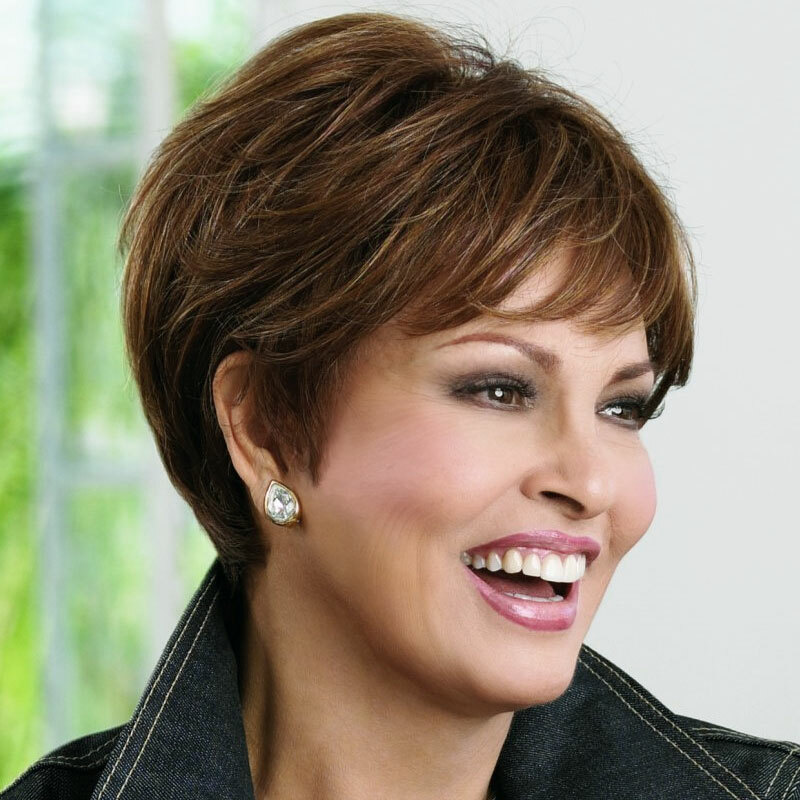 With the same fashion styles as top Hollywood stars and fashion models, Raquel Welch wigs are renowned for their beautifully blended natural colors and easy-to-wear wig caps that make them ideal for daily wig wear. For the past three years I have made use of the talents and expertise of the Hair Studio and Wig Salon owned by Sylvia Caruso. I have a unique and challenging hair condition that requires only the best consultation and expertise to remedy and manage. The owner and her staff have the utmost respect and thanks from me for their professionalism in the care, styling, and considerations during my bi-monthly appointments have been top notch. The hair product that resolves my condition is custom-ordered and meets with the highest quality and durability standards. This business and the staff have my utmost and sincere thanks for the continued care and I look forward to an ongoing relationship with them going forward. Please feel free to contact me regarding these statements as needed.